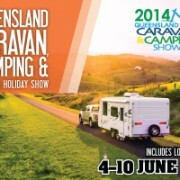 We are an exhibitor at the Brisbane Caravan Camping and Touring Show 2014, running June 4 – 10, 2014. You can find us on the lower floor of the Royal International Convention Centre at site 504. We are looking forward to meeting you and discussing relocating / moving your caravan. 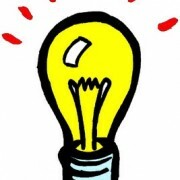 Think of us as your mate to help with moving your caravan when you don’t have the spare time. Getting it to the repair shop, or moving it across the country to a new holiday destination. Below is an image showing where you can find us.